After writing two books devoted to understanding men, “He’s Not That Complicated” and “10 Things Every Woman Needs to Know About Men,” I decided it was time to write a book about you, specifically, everything you want and need to know to have the relationship you’ve always wanted. Do you wonder why your relationships always fall apart? What pushes men away? Are your expectations about love too high…or too low? 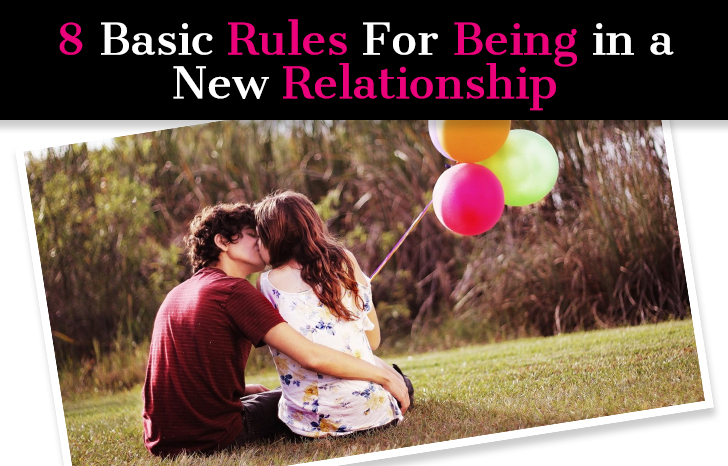 How can you recognize dead-end relationships and stop wasting time on them? 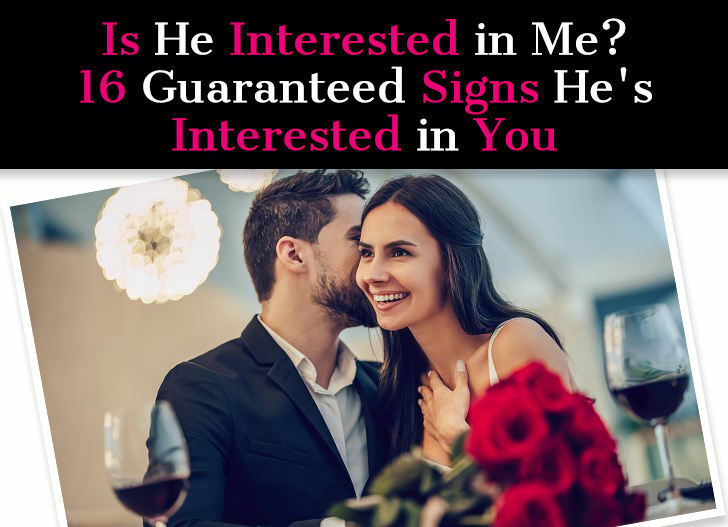 What are the signs he’ll never commit? 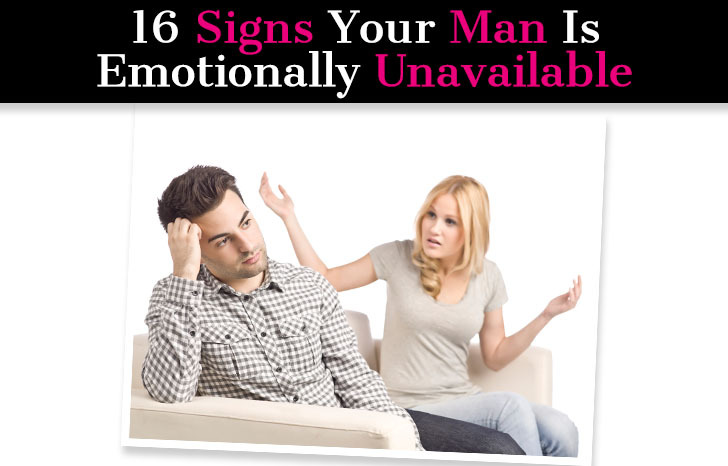 What are the red flags you should never ignore? 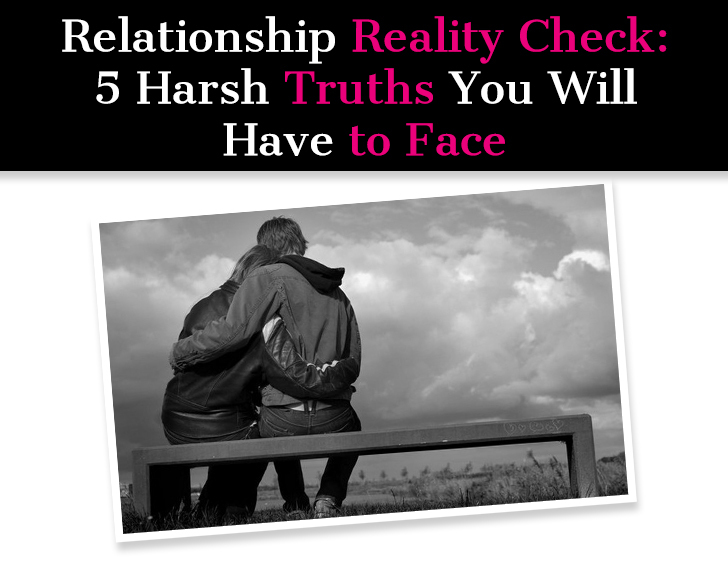 What factors decide whether a relationship succeeds or fails? What do men want from a relationship? What are the most common relationship mistakes women make? 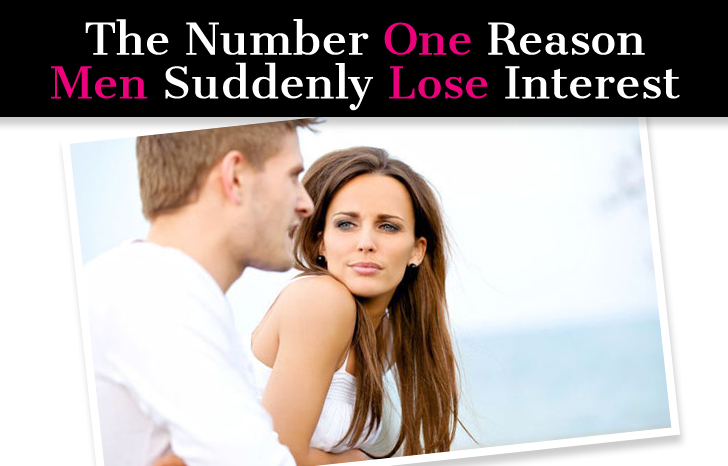 Why do men lose interest? And most importantly, what are the real reasons you can’t find lasting love? Writing a book is a big learning process and I always come away with many new epiphanies. 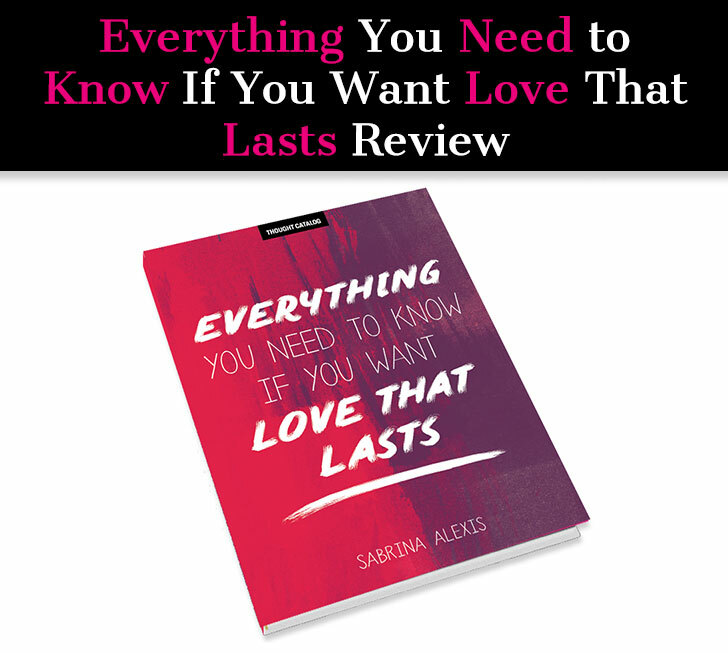 As a launch day treat, I pulled a selection of my favorite, and what I consider to be the most important, insights from each chapter, the tidbits that would have saved me a lot of heartache and pain had I learned them sooner! 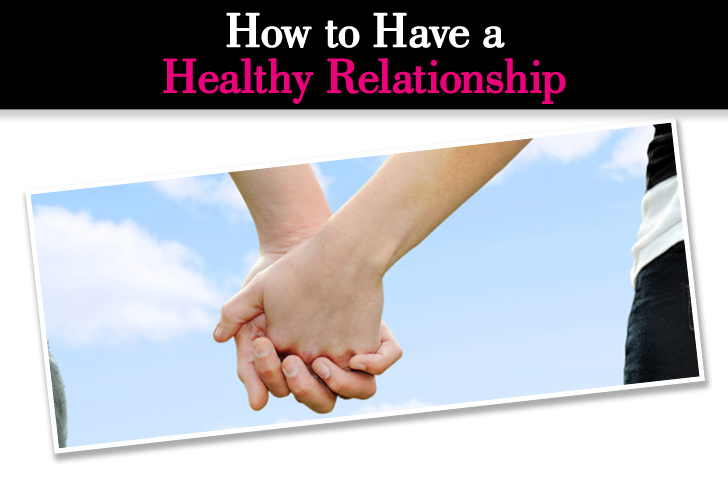 I think most women run into issues and confusion in their love lives because they don’t know what a truly healthy relationship looks like, and is supposed to feel like. And it’s not surprising given the very unrealistic portrayals of love in movies, TV, and music. There is this idea that we have one soul mate and that real love stories are supposed to be filled with obstacles and drama. While this makes for good entertainment, it isn’t real life. Most of the love stories we see in pop culture are rooted in infatuation…not real love. 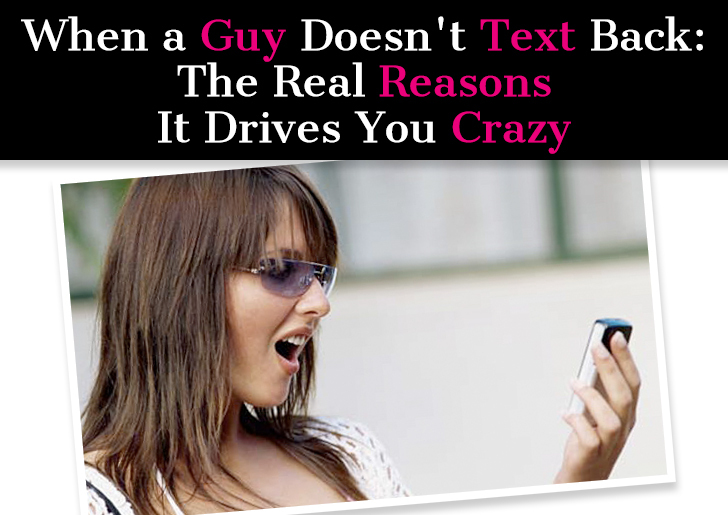 Some degree of infatuation is fine, but a relationship entirely rooted in infatuation is usually doomed. It’s usually based on an obsession, or idealization, more than a genuine appreciation and acceptance of who the other person is. There is a tremendous difference between real, true love and unhealthy obsession or fixation… but it doesn’t always feel like that. What do I mean by love and fixation? My ex broke up with me last month after being together for over a year. The last few months were rough because his grandmother passed away after being in the hospital for a few months. I tried to be there for him but he totally withdrew and would reject my advances and we started fighting a lot because of it. He suggested we stay friends but I told him that would be too hard on me and he said I can contact him anytime. I know I came across needy over the last couple of months and am wondering if there’s anything I can do to get him back. Should I text him? Try to stay friends? Is there any hope of getting him back? Can You Predict When a Guy is Going to Bail? The signs are always there for the taking. So why do we ignore them? Does our desire to convey that we are “open” and easygoing, or to be in a relationship, blind us from listening to our gut? Ask a Guy: When Is It Time To Leave? I’m dating a guy that is really hard to understand. It’s like he’s determined to find reasons why things won’t work out, and yet I know he cares about me and doesn’t want to end it. 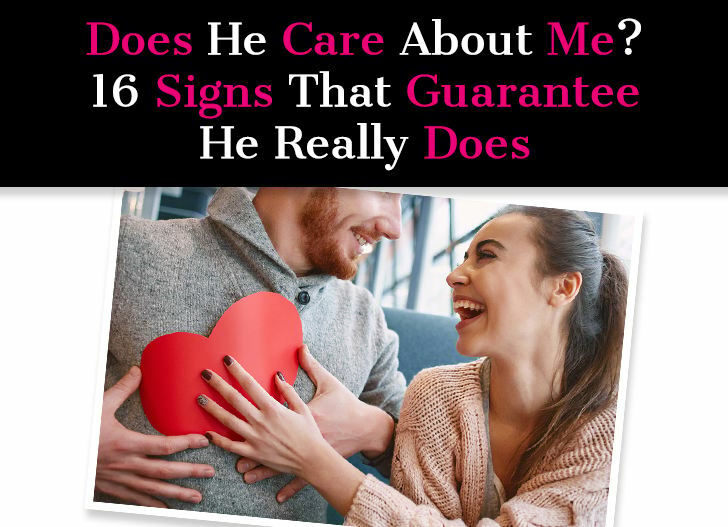 We are long distance right now so he has legitimate concerns, but what I want to know is this…when do you throw in the towel for a guy who is clearly putting up tons of walls and protecting himself from potential pain, and when do you keep putting up with somewhat ridiculous behavior knowing that once his walls are down, it could be a gold mine under all that fuss? I want to “crack his code,” but at what cost? Normally I wouldn’t ever put up with this kind of behavior, but something tells me to keep digging and to be patient. Am I wasting my time? A lot of us have grand ideas of what a “good relationship” with the “right man” looks like. If you’re single, you use this vision as fuel to keep you going through the lonely nights and bad dates, telling yourself that one day all the pain will be worth it, that there will be a light at the end of the tunnel and he will be everything you’ve ever wanted and make you happier than you ever thought possible. 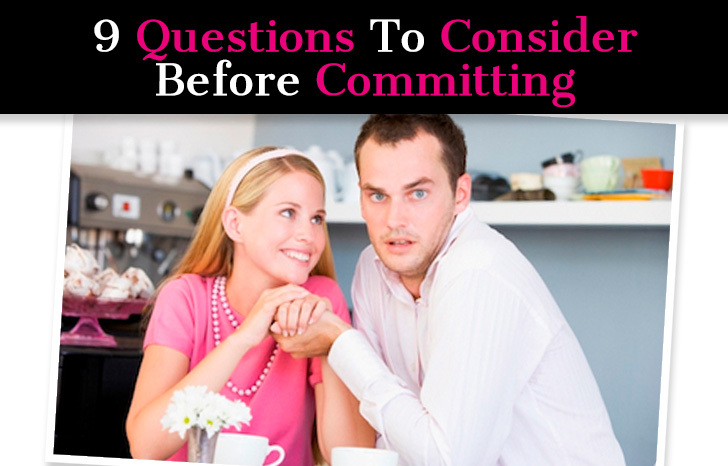 If you’re in a relationship, you question if you should stay when things get rocky or problems arise. 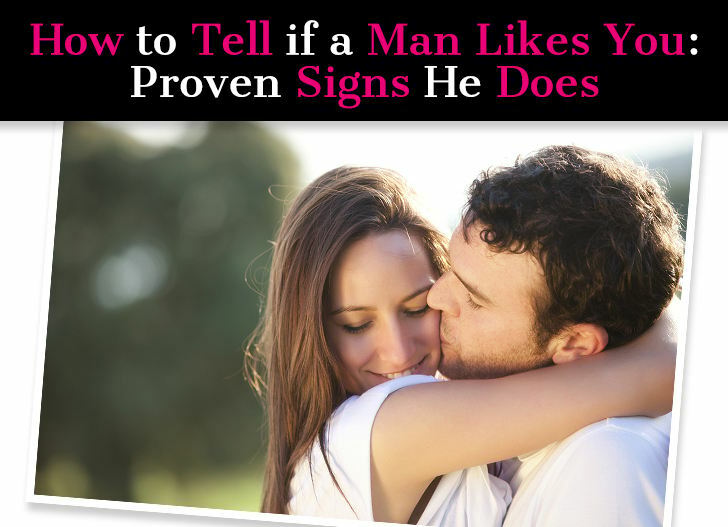 These doubts make you wonder whether he really is the man for you because aren’t you supposed to “just know” when the right one comes along? And if that is the case, then are these moments of uncertainty a sign that it’s not right? It’s no secret that our society idealizes love. Starting at early childhood, we get inundated with idealized portrayals of eternal love. From Disney movies to Nicholas Sparks novels, we develop expectations of what love should be, how it should feel, what it should look like…and we feel disappointed when reality doesn’t quite align with that vision. 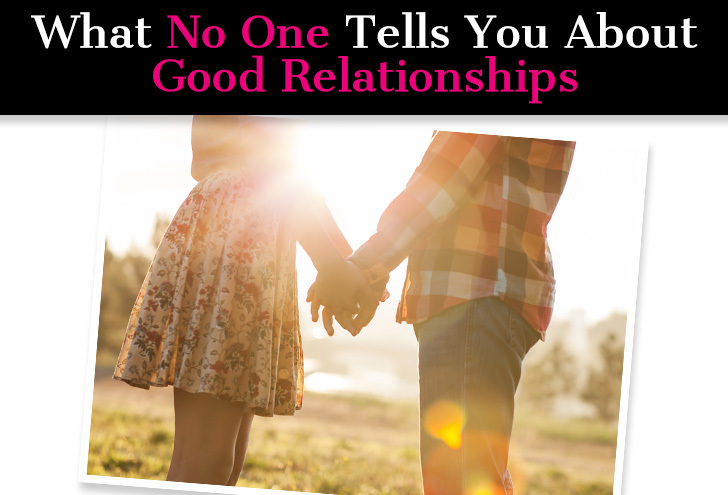 Here’s the thing that no one really tells you: good relationships don’t always feel all that good…but it’s not for the same reason bad relationships don’t feel good. One of the first life lessons little kids are taught is to always say, “thank you.” When someone does something nice for you, you thank them. It’s a concept that is drummed into our heads starting at the age of about two. But you’ll notice that saying thanks doesn’t come easy. Very rarely does a kid remember to say it – it usually follows a prompt by a parent…now what do you say? And it never gets easier. Gratitude doesn’t come easily or naturally to most of us; rather, it’s a skill that needs to be honed and crafted. But when you get it down, it can literally change your life. Countless studies have demonstrated that expressing gratitude can vastly increase our physical and emotional well-being. 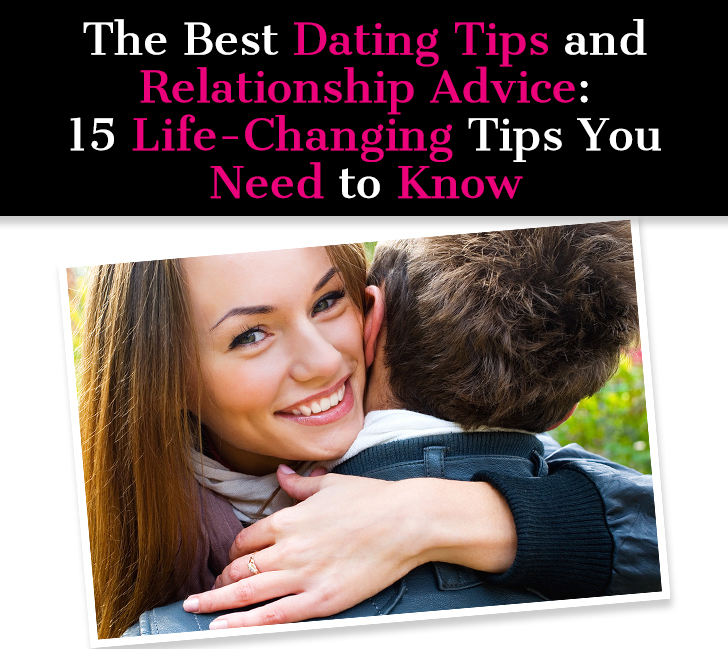 Gratitude can also have enormous implications for your relationship…and your ability to find love if you aren’t currently in a relationship. When both partners see the good in one another and feel appreciative, the relationship is filled with love, connection, and harmony. 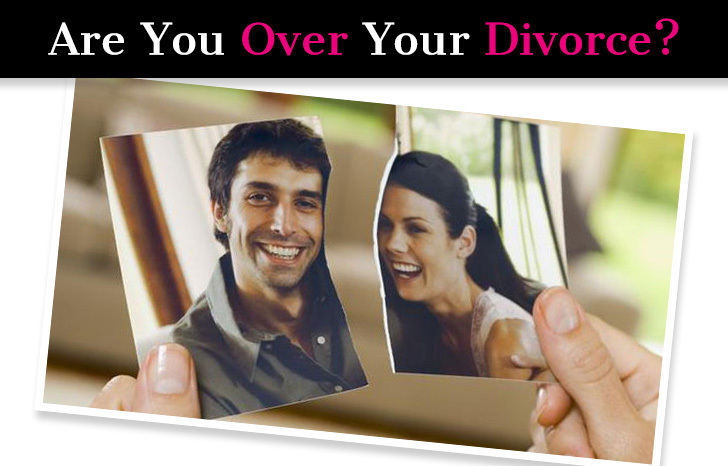 When both partners focus on what the other isn’t doing and take each other for granted, the relationship is filled with resentment, frustration, and bitterness. The truth is, a good relationship starts with you. When you bring positivity and happiness into the relationship, your partner will rise up to match and then your relationship will flourish. I’m not saying the responsibility is on the woman – it goes both ways. But the only person you can control is yourself. If you want your life and your relationship to improve, you can’t blame circumstances or your partner. Instead, you need to take responsibility and make internal changes that lead to external ones. And the most important lesson is that of giving thanks. Read on to find out how it’s done and why it’s so important. 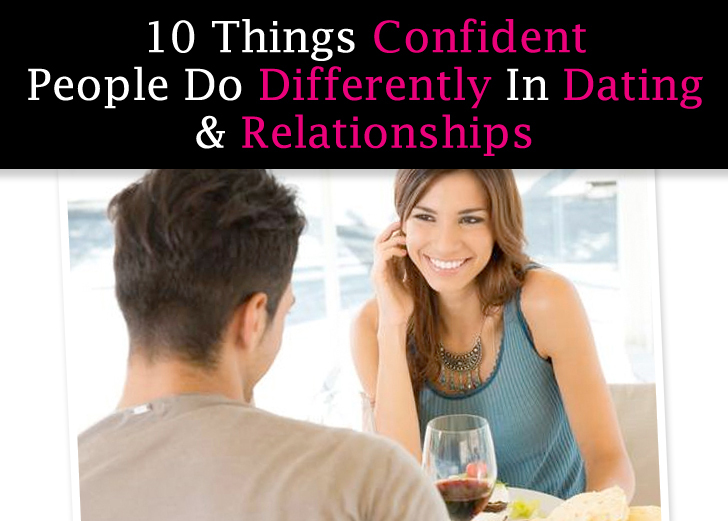 It’s tempting to jump into relationships when we meet someone we believe is wonderful. But if it takes a few months to begin gauging someone’s character, and two to three years to truly know them, we are setting ourselves up for disaster if we commit too soon. 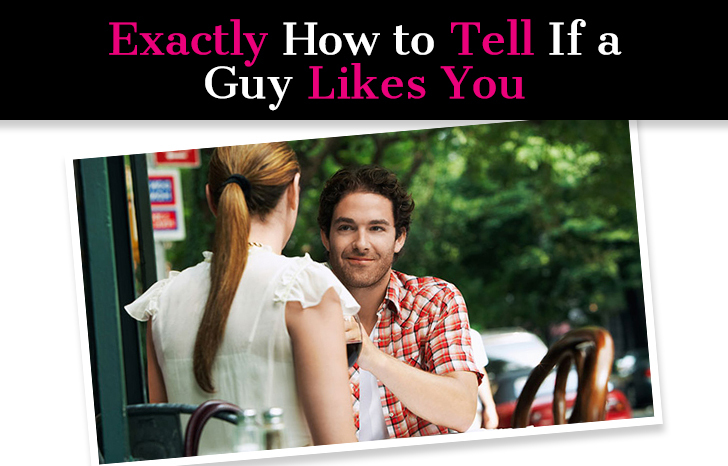 Ask a Guy: Am I Just His Fallback Girl? Me and this guy started off as friends but thing quickly turned romantic between us. He was doing an exchange program at my university and after a few months moved back home, but we continued to stay in contact and visited each other several times. Over these last few months we don’t talk as frequently, but we do have occasional lengthy phone calls where we talk about everything. I don’t know where I stand with him because we never discussed it, plus we are both not very expressive/overtly emotional people, and I never expected (and still don’t) a relationship to blossom from this, but I do have strong feelings for him and want to see him soon. We are both going to be in Vegas next month and he messaged me asking if I want to meet up. Maybe I’m just paranoid, but I feel like he just wants a guaranteed hookup. I guess my question is, is it normal for an ex-fling whom you were once romantically and sexually involved with to always reach out and initiate long conversations? Is it just to be polite/friendly, does it mean he misses me and still has feelings for or am I just his “fallback girl”?